Service will be 1:00pm. Thursday, December 27, 2018 at Morris Funeral Home, Cowen with Pastor Tom Kessler officiating. Burial will follow at the Miller Cemetery, Webster Springs. Friends may call from 11:00am until time of service Thursday at the funeral home. 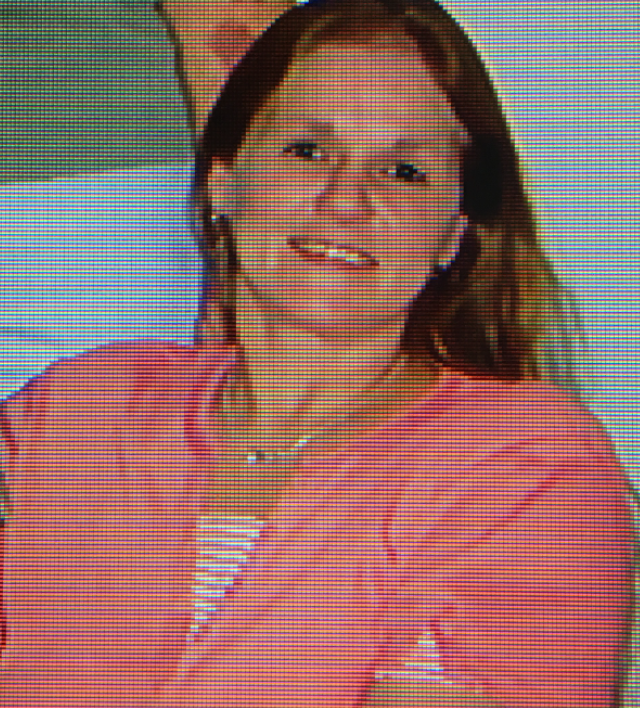 Tammy Sue Stout, 54, of Cowen, passed away Sunday, December 23, 2018 at Ruby Memorial Hospital, Morgantown after an extended illness. She was born March 5, 1964 in Tampa, Florida, a daughter of the late Warren “Pete” and Anna “Jackie” Stout. 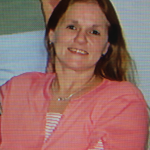 Tammy was a homemaker who enjoyed spending time with her family, friends, grandchildren and walking her dog. Surviving is her fiancé Roger Taylor, children, Matthew “Matt” Stout, Jennifer (Ernie) Wolverton, Tinia (David) Hammons, brother, Warren “Marty” Stout and Trish Morris, sisters, Sherry Lusk, Penny (Perry) Brown, Pam (Jeramey) Burr, Barbara “Dawn” (Fred) Monnett, grandchildren, Teara, Deaunna and Rylee Stout, Oscar and Haley Myers, Conner Paige Hammons and many other family and friends. In addition to her parents, daughter, Christina Young preceded her in death.